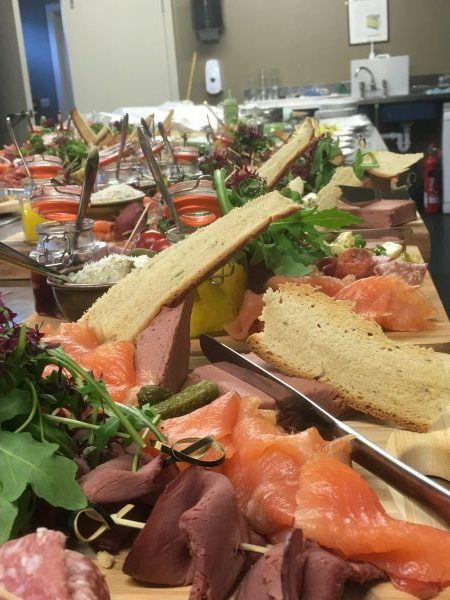 Giuseppe Manzoli private chef is an established catering company serving private clients and corporations across Scotland and many times over Perthshire, Aberfeldy, Perth and Pitlochry. They offer a complete solution to all your catering needs even with butlers service and crockery and kitchens supplier. If you host your wedding or plan to do a gathering BBQ in private villas or cottages with self catering kitchens or not , book Giuseppe and he will organise for you the service and the banquet as well. Cooking dishes with fresh and selected prime ingredients supplied on trusted sources and you’ll have unique and memorable experiences. Giuseppe is specialised also in BBQ events with fresh meat and fish you’ll have all your guests talking and enjoy the freshness of great tasty recipes.